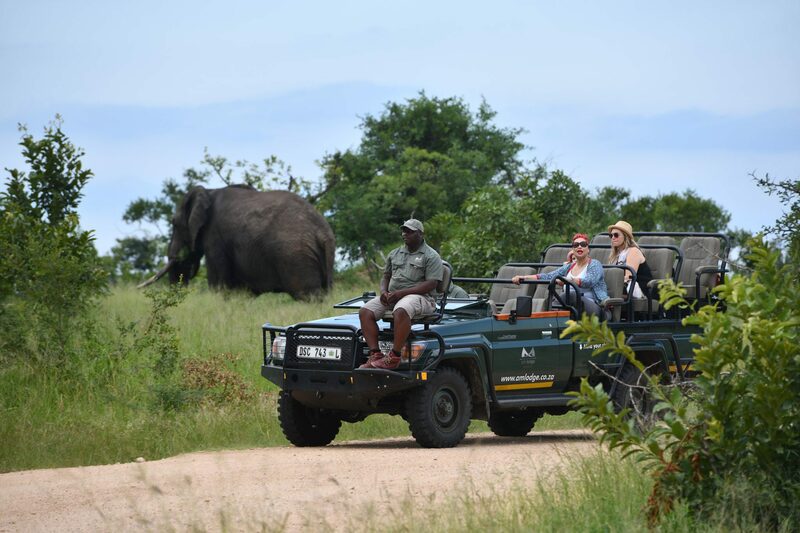 Unlike any other Safari Experience, AM Lodge offers an unforgettable Safari Experience. Our dining in the bush is one such experience. AM Lodge located in the Greater Kruger National Park in South Africa is a 5 Star Luxury Safari Lodge that will take your dining experience to another level. The mysterious yet magnificent bush experience ignites all 5 senses primarily your taste buds and will play a great role in you enjoying your meal. 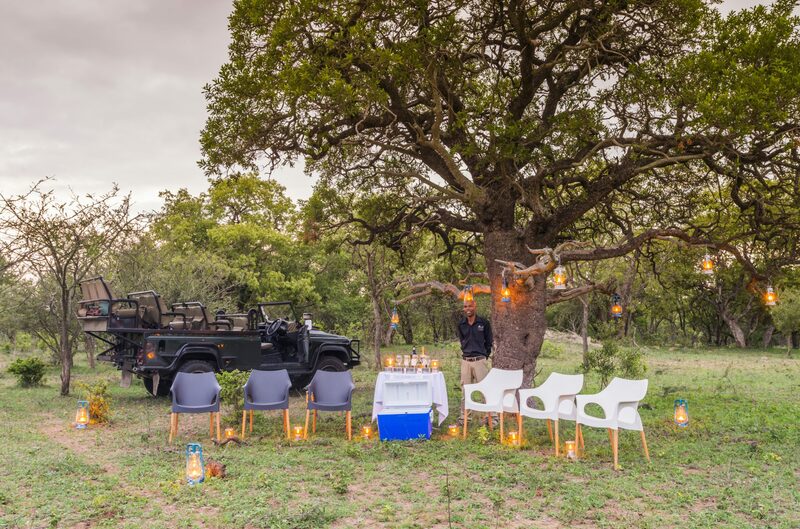 The spectacular candle light and nature sounds in the star lit bush will play a big role in creating an everlasting memory for your Safari Holiday. Our Professional Rangers will ensure your safety while you indulge your Traditional South African braai (barbeque) with your family or friends. 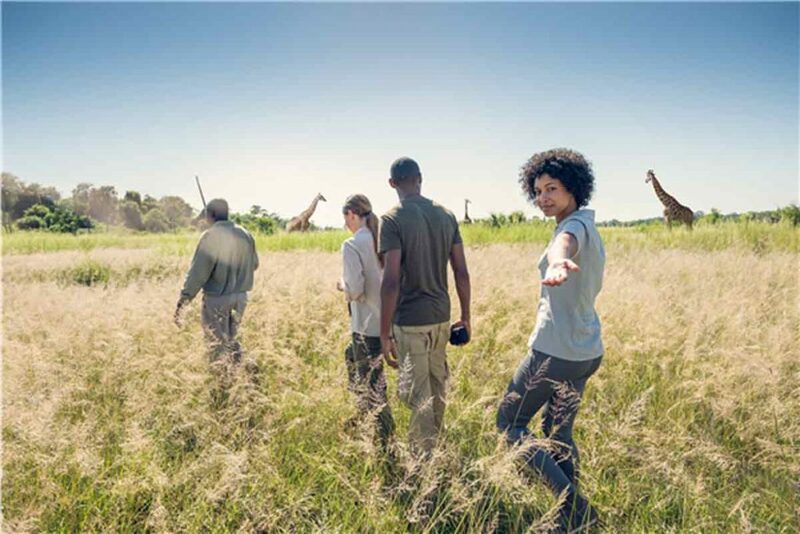 Our game viewing experience are made unforgettable through our custom-made itineraries and a team of expert rangers and trackers who have vast knowledge and so much passion. Our typical game drive experience will leave you breath taken and we make sure that you are well informed on what to expect, what to carry and the “Don’t of Game Viewing”. One of the ultimate Safari Experiences is going on a night game drive. This type of game drive is amazing as you will get to participate in spotting game with a flash light and a fully equipped game vehicle with flood lights for the tracker and the guide. Exclusive to domain hunters such as your lions and leopards. Your Guide and Tracker for your stay at AM Lodge will be by your side very step of the way, with vast knowledge of the area and its surroundings including the many species of animals and birds at AM Lodge. Satiate your taste buds as you indulge in our selection of 5-star luxury cuisine. Our chefs are expertly trained culinary artists, utilising the freshest ingredients grown at our lodge, and a selection of the finest locally sourced organic ingredients. Our menu selection is a true feast for the soul, each item prepared from the heart to warm the belly. To quell an impulse craving, we will prepare an off the menu meal for you, just the way you like it. 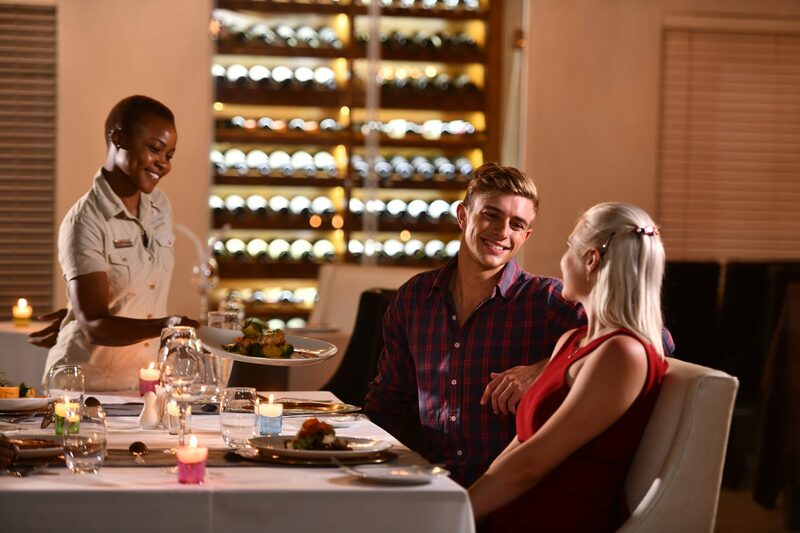 AM Lodge prides itself on a spectacular collection of local South African wines to pair with our menu of authentic African dishes, served in the bushveld under the star lit sky, or in our formal dining area. A lions feast awaits you. The Honeymoon Suites at AM Lodge are at remote ends of our private reserve; giving you and your loved one absolute intimacy and privacy. 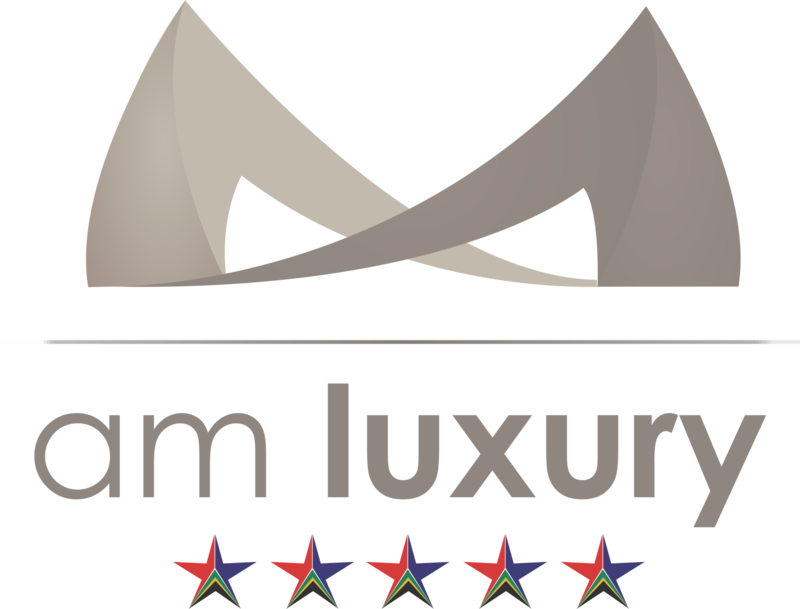 Our experienced and capable staff are on hand to offer you private dining, bush walks, game drives, star gazing, couple’s spa treatments and much more. 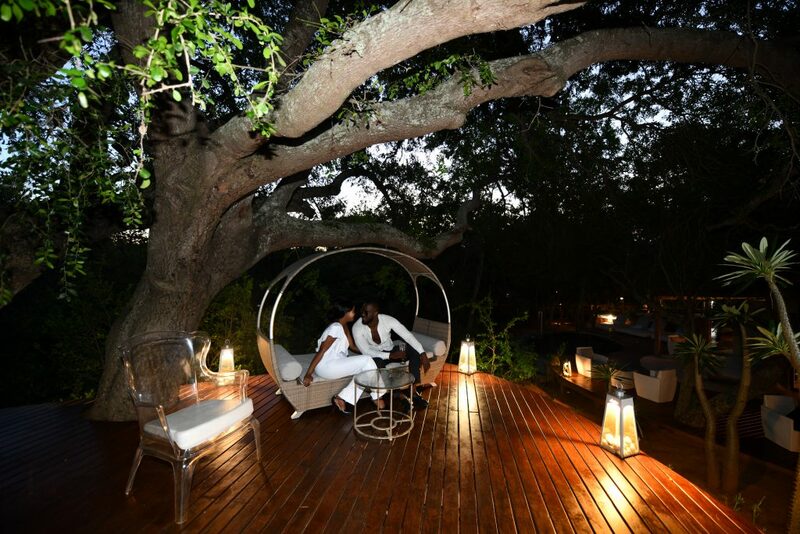 Honeymoon Couples who Visit AM Lodge should look to be pampered at the internationally award winning AM Spa Hoedspruit which lies within the private Game Reserve. Honeymoon Couples who visit AM Lodge should look to indulge and get pampered with luxurious treatments at our International Award winning AM Spa Hoedspruit which is in the Private Game Reserve. Africa is any photographer’s bucket list. From beautiful landscapes, vast selection of wildlife and amazing people – one would not want to miss any of those memories, which is why we have photographic safaris at AM Lodge. 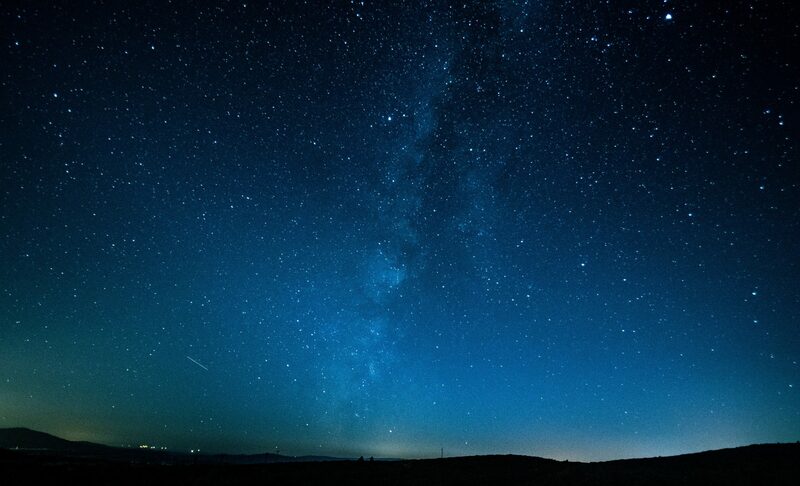 The Highveld is home to some of the most beautiful star gazing in the world. Our trained field guides are equipped with lazer pointers to showcase the intricacies of the African night sky. The African Bush is filled with excitement and detail that can only be tracked while on foot. Am Lodge offers relaxed bush walks that are led by armed field guides who have vast knowledge on the wonders of the African Bush. While on the bush walks, your fields guides will track African game and educate guests on fascinating facts about the African Wild. Walking Safaris are the ideal way to get up close and personal with the details of African wildlife as well as fauna and flora.